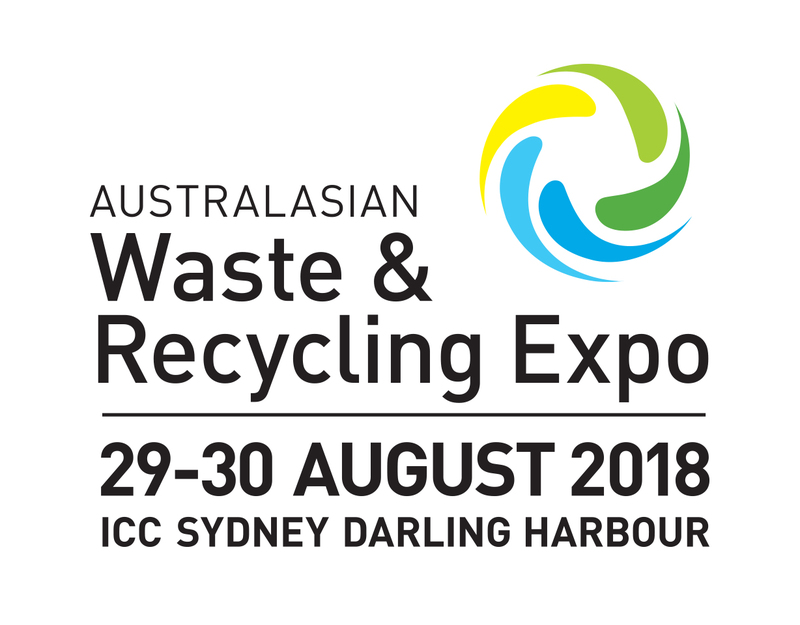 The 2018 edition of the Australasian Waste & Recycling Expo (AWRE), Sydney’s only waste and recycling industry event, will take place at the International Convention Centre in Sydney between 29-30 August. Now in its eight year, AWRE offers a dynamic platform to discover new connections, solutions and strategies to build a more stable, sustainable and profitable economy by combining the industry’s widest product showcase with an unparalleled free-to-attend education program. Event Manager Andrew Lawson said this year’s edition of AWRE comes at a vital time for the Australian waste and recycling industry to enable progressive businesses and professionals to connect and create unrivalled business opportunities. “With new and changing regulations and the China import ban turning Australia’s waste and recycling industry on its head, AWRE couldn’t come at a better time for industry professionals who are looking to improve their waste disposal and resource recovery,” Mr Lawson stated. “With current market challenges as they are, this year’s event is set to be the most important waste management expo ever.